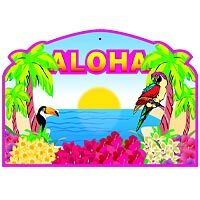 Other themes decoration are available. 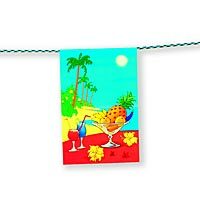 Exotic paper bunting 4 m lengths, 8 flags 20x30 cm. 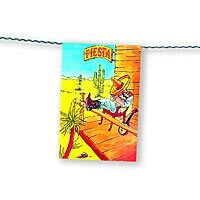 Tex-mex paper bunting 4 m lengths, 8 flags 20x30 cm. 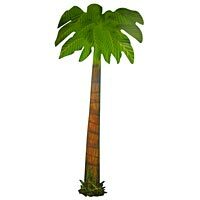 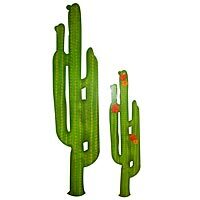 Rigid Cactus, set of 2 pieces (1 of 1,52 m high + 1 of 1 m high). 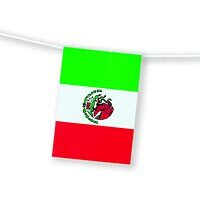 Mexico plastic bunting, 10 m lengths, 20 flags 20x30 cm.